The all-new Women's Movement Jersey, created for all-day training, in a forgiving profile. 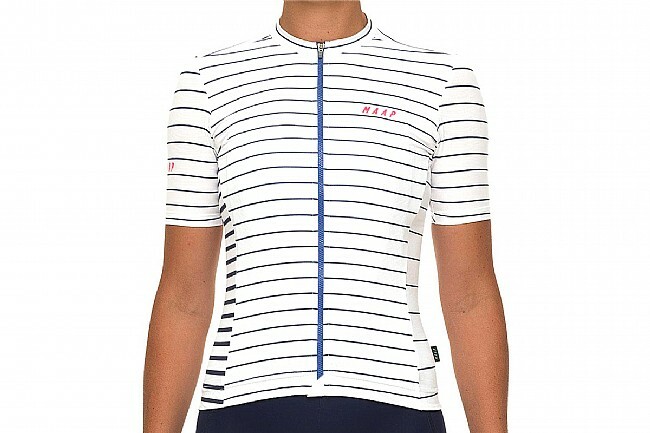 Featuring classic styling, the Movement Jersey is for those timeless summer rides where there's nothing holding you back from hitting the road as long as you want. 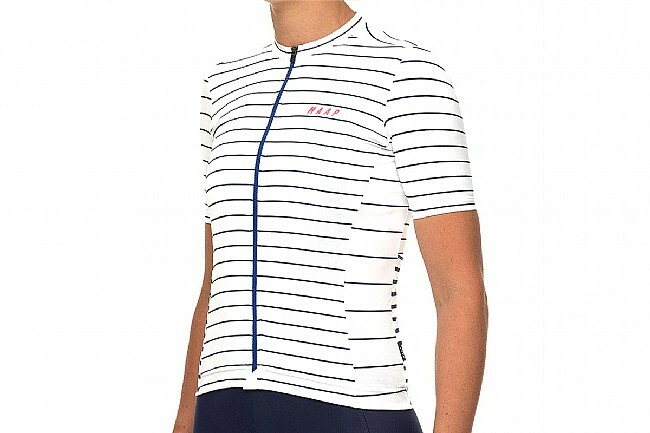 Designed in their classic Women's Team Fit, the Movement Jersey offers a more comfortable fit while not compromising on technical performance and premium fabrics for a great feel across a wide range of riding and conditions. 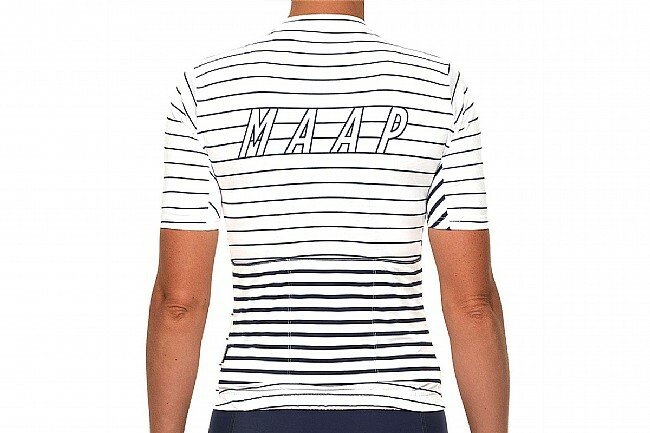 MAAP's classic Team Fit pieces offer a more comfortable fit on the bike. Their premium moisture wicking material and micro mesh in the back panel and collar will keep you cool during maximum efforts and climbing temperatures. The sleeve hem uses a twin needle construction to keep the sleeve from sliding up your arm while also adapting to a wide range of arm circumferences. An essential partner for your daily training rides and weekend adventures.